He had a funny look on his face. “I need to go and think some things out,” he told me. “And if you can’t?” I inquired. “I’ll come back and we will figure them out together.” With that, he kissed me and left our home. I wouldn’t find out till three days later that it was for good. The bottom fell out of my world that day and I didn’t think I could ever heal or feel normal again. I rushed to Mass, trying to find a familiar peace there, but instead the reading was from Ephesians 5, “Husbands love your wives,” and I was injured all over again. Years later, as I reflected on this pain (and the healing, that…yes…did eventually come), I was moved to explore the topic of divorced Catholics and what impacts them. 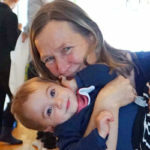 I was blessed to discover some threads that ran through the experiences of most people and I wanted to investigate how we could help those impacted by divorce within the Catholic Church. 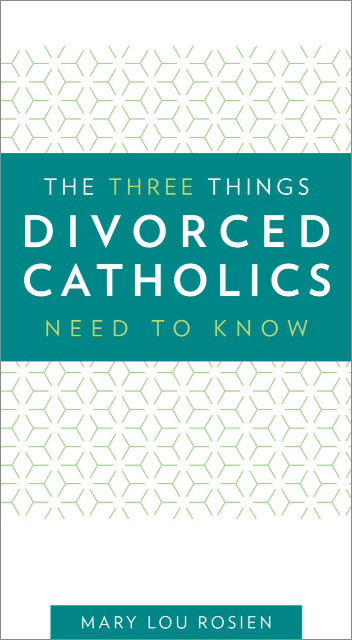 I have written about them in my little book, The Three Things Divorced Catholics Need to Know (OSV). How often do we re-injure or, maybe worse, ignore of the divorced Catholics who sit besides us in the pews. Are we afraid if we face the frailty of their marriages, we would have to explore the need to strengthen our own to prevent its future demise? Do we fear saying the wrong thing, so we say nothing at all? Do we judge their situations or perhaps even their role in their current situations? These are the hard questions we need to ask ourselves before we can move past our own discomfort in order to alleviate some of their pain. I had a woman tell me once that she had lost her family, friends and even her home due to her divorce and yet no one reached out to her. I remember feeling like that. Divorce, unlike death of a spouse, doesn’t create an environment of support. I’m not saying that someone who was been widowed doesn’t suffer some of those same things, but people feel more comfortable expressing sympathy and support with the death of a loved one (more than a divorce). Divorce is incredibly lonely. 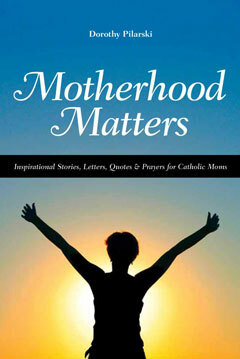 There is greater complexity in the circumstances of divorced Catholics, should they heal emotionally and find new love. Do they seek an annulment (short answer, yes they should)? Do they remarry within the Church (again, yup)? How do they deal with family and friends who may not understand were they are emotionally? It’s not uncommon for someone to remarry and still feel some grief at the lost relationship. This can be confusing for others around them and especially difficult for any children involved. The remarriage may be further complicated by the current state of the new spouse (if they were previously married, has that marriage been annulled). Is the spouse Catholic? What if the new spouse disagrees with the Catholic Church teaching on annulment prior to remarriage? A lot of questions; many conflicting answers. I think the first thing we can do for our divorced brothers and sisters in Christ is to pray for them. Accept them at the place they are in the process. Catechize them so that they can make decisions with a fully formed conscience, love them and include them whenever possible. I am happy to say that there is healing and new life after divorce. I have asked The Lord why He allowed me to suffer so, perhaps it was to carve out this deeper place that is now filled with joy.